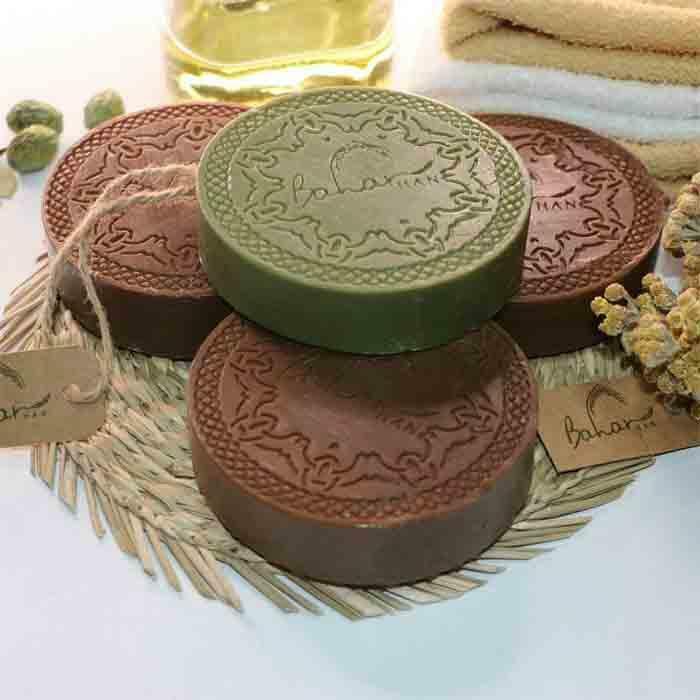 Its high quality Aleppo soap Contains high amount of Olive Oil It contains high amount of Vitamin E thanks to the high quality of olive oil.Smoothens, brightens and invigorates the skin. 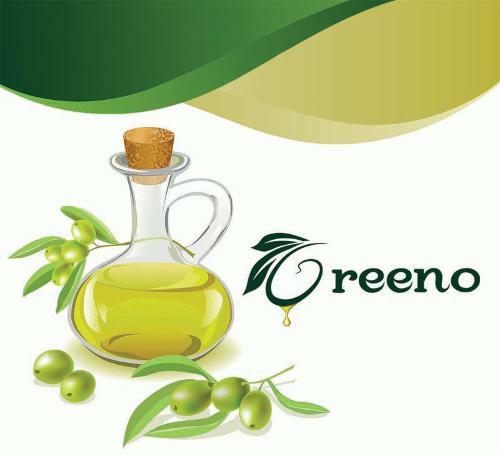 Prevents the formation of eczemas,acnes and black spots.Prevents hair loss. Strengthens hair roots. 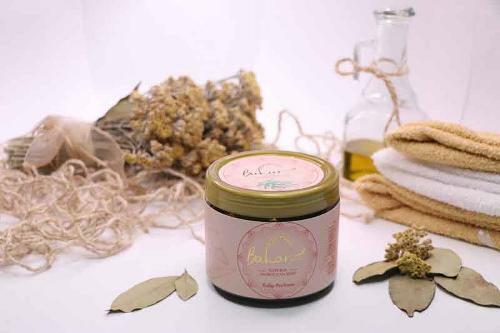 Provides help in the removal of dead skin cells Contains natural laurel oil; The skin cracks that frequently seen in dry skins are prevented thanks to the laurel oil. Helps in removing the present wrinkles and prevent the formation of new ones. Contain oriental perfumes. Gives a feeling of comfort due to the perfume it contains. Free of animal ingredients.